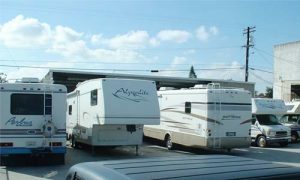 San Diego Trailer Supply the place for all motorhomes and RV owners. 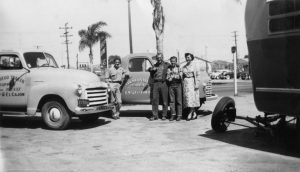 San Diego Trailer Supply began installing trailer hitches and towbars in 1948. Still specializing in towing equipment, the company has grown to offer a diverse range of services. These services include RV parts and RV accessories installation and repair, as well as RV appliance repair and RV warranty work. The RV parts and RV accessories department has a huge inventory of items for motorhomes and recreational trailers as well as components for servicing or building your own utility or boat trailer. With an extensive network of vendors available, special order items are not a problem. San Diego Trailer Supply is “The place to go” in San Diego County. Our same location 70 years later.